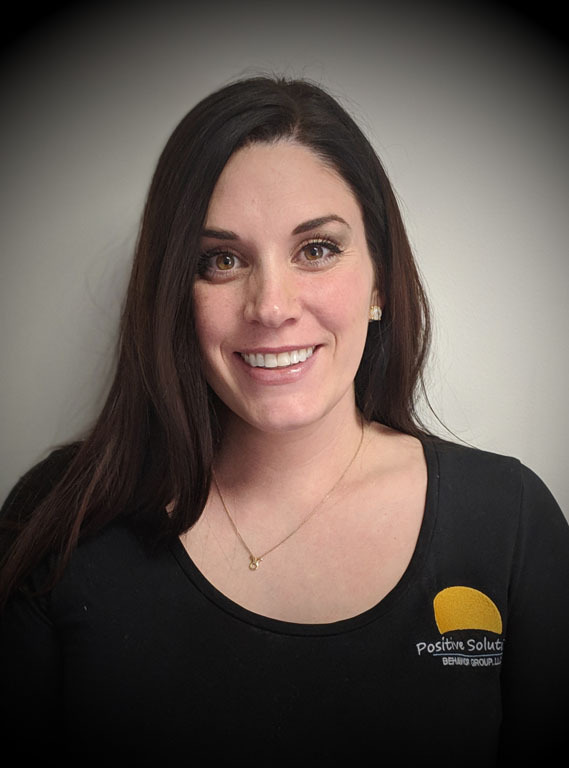 Alexis joined the PSBG team in October of 2018 as a clinical supervising BCBA at the Beavercreek location. She graduated with a bachelor’s degree in Human Development and Family Sciences in 2012 from Ohio State University. Alexis then went on to obtain her master’s degree in Applied Behavior Analysis from The Sage Colleges, graduating in 2016. Alexis has been in the field of ABA for just under 8 years. During this time, she has worked in the school, clinc, home, and facility settings, serving children under the age of 2 through adults over the age of 90 diagnosed with autism and other disabilities. The most rewarding part of this job for Alexis has been seeing those she works with obtain skills that generalize to other areas, enriching their lives as well as the lives of those around them. Alexis has worked in Ohio, Oklahoma and Texas. Outside of work Alexis enjoys spending time with her husband, and two dogs. Alexis and her husband are very excited to be welcoming a baby boy into their family this March.